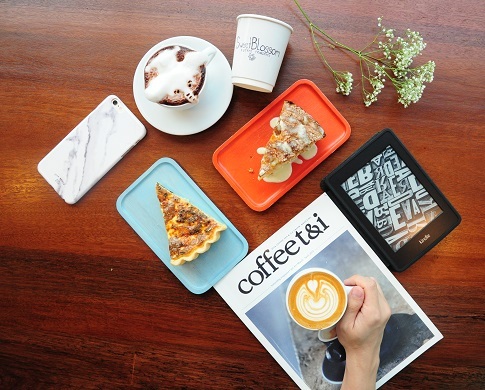 Previously as Art52 Coffee on the second floor above art gallery, the café reopens at a new location with a more spacious seating capacity and a new name: Sweet Blossom Coffee Roasters – with a more comfortable atmosphere, lively vibe and modern deco. 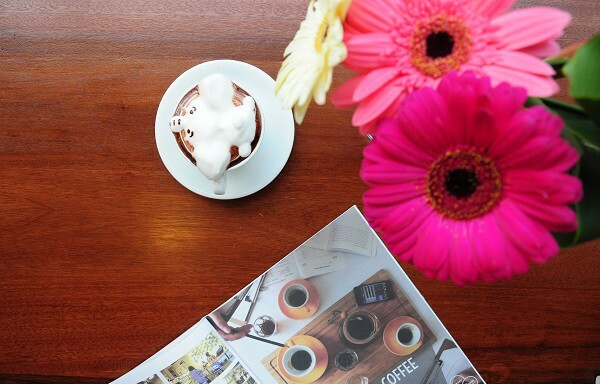 We have always love their aromatic and smooth espresso-based coffee, beans from Nylon Coffee, with on-point perfectly poured latte art. 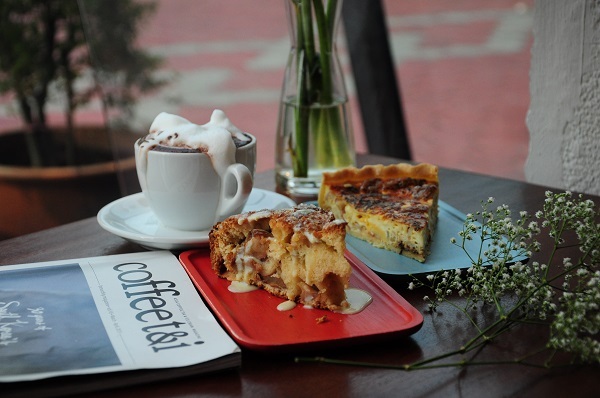 The young baristas Yee Siang and Stella are friendly and willing to share the art of appreciating coffee with us. Speaking of latte art, they do 3D art for hot chocolate and the baristas are really talented. A quick browse through the Instagram geotag sees interesting 3D art like- elephant, little cute pig, octopus, cat and bear! Look at our cute 3D elephant latte art that pops out of the coffee cup. 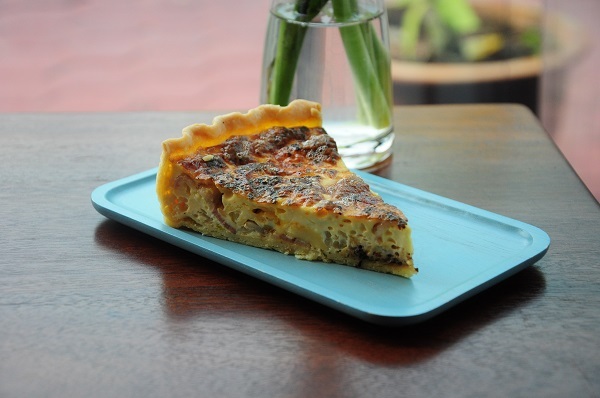 We also ordered the savory Quiche Lorraine (RM 14) – onion, bacon and spices with crispy crust. It was served warm and it has a soufflé-like-egg filling that wasn’t too dry. 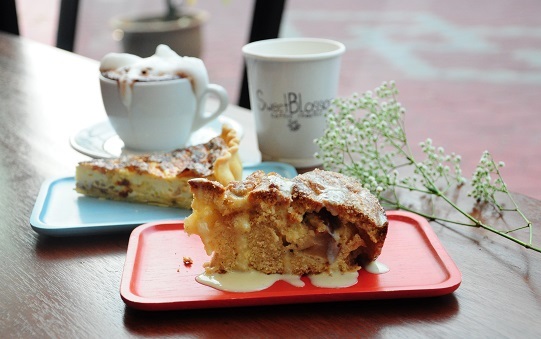 Sweet Blossom Coffee Roasters, though tucked away from the busy City Square, stands in full blossom with its good customer service, carefully hand-poured/crafted specialty coffee and indulgent cakes. We are already planning a revisit, keeping a close eye on the re-blossom of their matcha and lemon cake!! !